We will have some very exciting news coming early in the new year, keep a watch on our website here and our social media outlets. Overlanding BC will be proud to offer completely new courses, trips and an updated and simpler course selection. We are excited to share these new developments with you very soon. Subscribe to our mailing list to receive the latest email updates and offers. 2018 for Overlanding BC was a long, challenging, exciting, rewarding and very successful year. Almost 150,000 aeroplane miles travelled. 17 States, Provinces & Territories travelled. 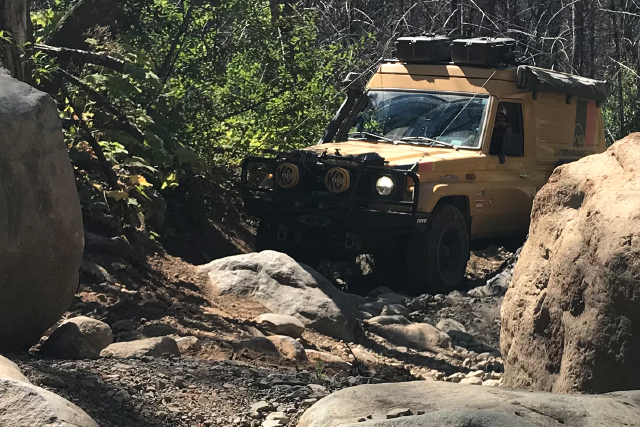 Overlanding BC sponsored two excellent teams in their quests to complete the Rebelle Rally 2018. It is always a pleasure working with Mercedes & Elise of Team Free Range Dames and Penny & Thayer of Team Anamcara. 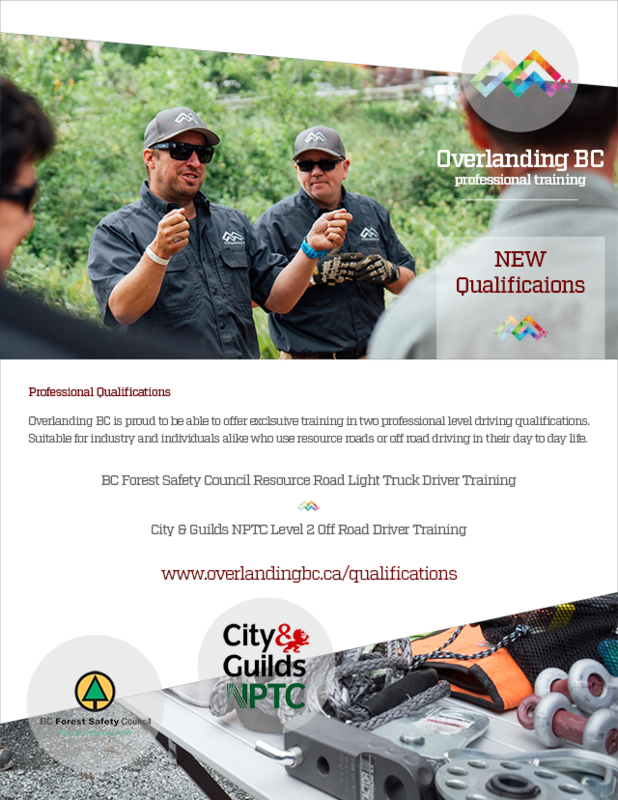 Overlanding BC continues to lead the way in offering commercial certifications for both recreational and professional off road drivers. These courses are hugely popular and are continuing to grow quickly. Find out more and to sign up for a course see our information on qualifications. 2018 was a very very busy year with our private clients. Our clients value our hard work, dedication, experience and continual growth to feed them the very best and latest in information and techniques. If you want to join them and use our services to develop your knowledge and skills, look no further than our training courses. 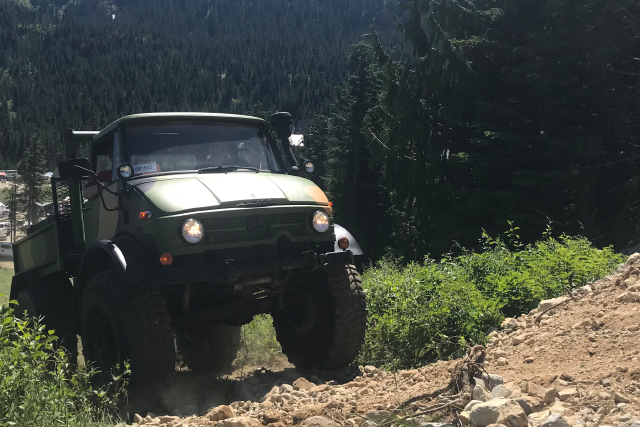 Overlanding BC is the lead instructor group at the highly successful North West Overland Rally and the BC Overland Rally. We are very excited to continue to grow this relationship and to be a part of the new Rocky Mountain Overland Rally in 2019. 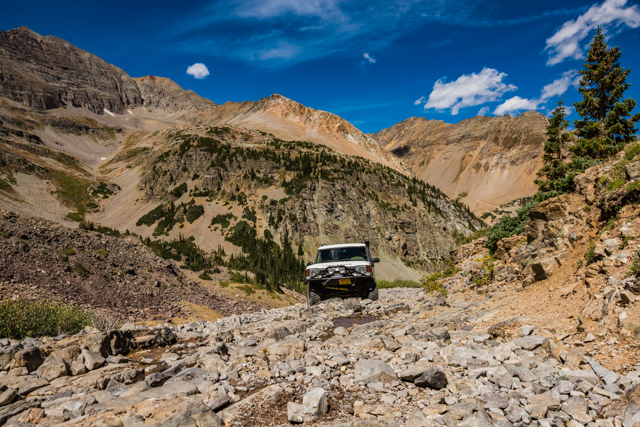 We were honoured to be a part of an emotional and seriously fun trip to the trails of Colorado in memory of an off road automotive legend. Find out more on our report here from earlier in the year. 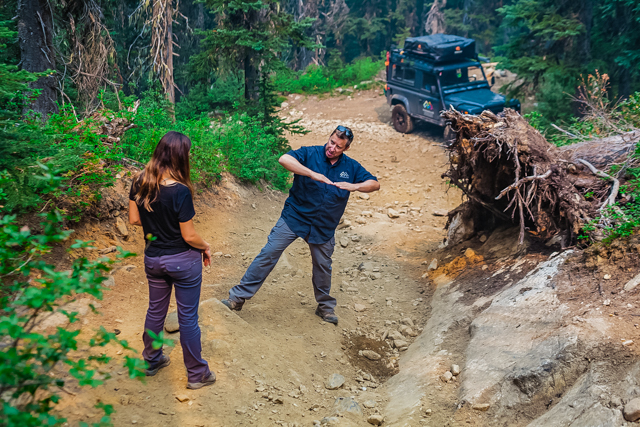 Overlanding BC goes from strength to strength in its diversity of work. 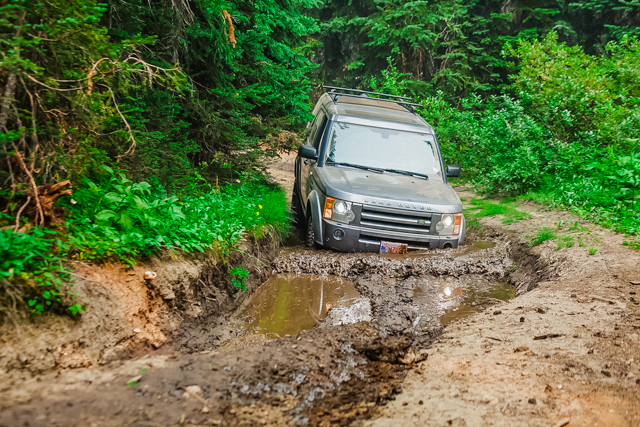 We specialize in work off road in all aspects of the motor industry be it commercial training, press events, vehicle launches, auto shows, dealer training, private tuition and so on. It’s been a hugely busy year and next year looks even better as the order books grow quickly.